There’s always more to write, huh? 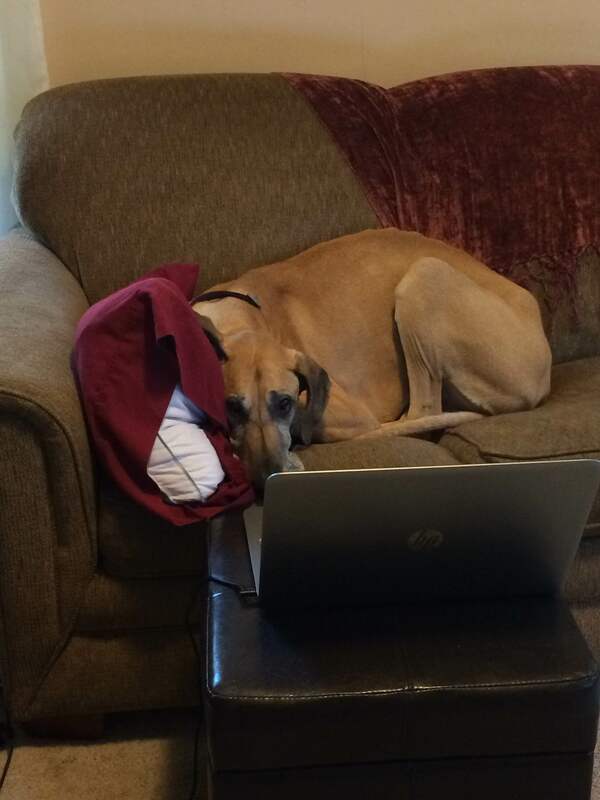 The very first Henry Carlson novel is coming along nicely. Wrote something frightening and set it in a lake not far from here, so fishing that particular dock will come with some creepy fictional baggage. I’ll have to watch where I’m walking . . . The July 21st release of Orphans is getting closer. As the final pieces fall into place, I’m more excited than ever to see this book released into the wild. Rereading a moment from the end of the book made me shiver all over again, even though I knew what was coming. Like the Cenobite with the fierce growl says, Roy and I have such sights to show you. For example, bookmarks and cover cards! You’ll be seeing them out and about, promoting the arrival of Orphans. Soon, you’ll be hearing more information on the paperback edition, autographed copies, and author appearances. 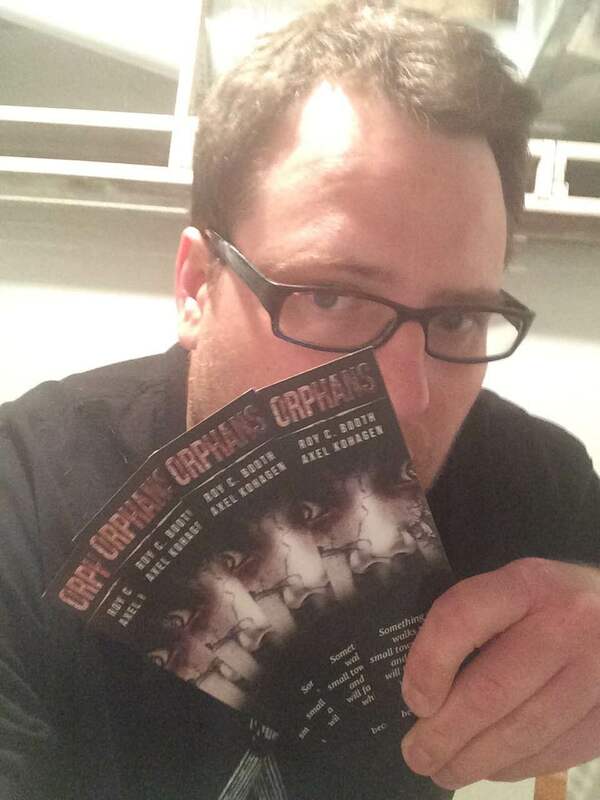 If you know of a place you’d like to stock with cover cards and bookmarks, or if you yourself have a fever for Orphans swag, email me at mrhorrorpants@gmail.com. After all, you deserve something nice and scary.